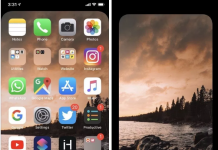 The iOS 11 Multitask offers users the ability to use Slide Over, Split View and Picture-in-Picture capabilities to perform various actions while still running another app in the background. But Multitasking also allows switching between app and app, this functionality is known as “App Switcher”. 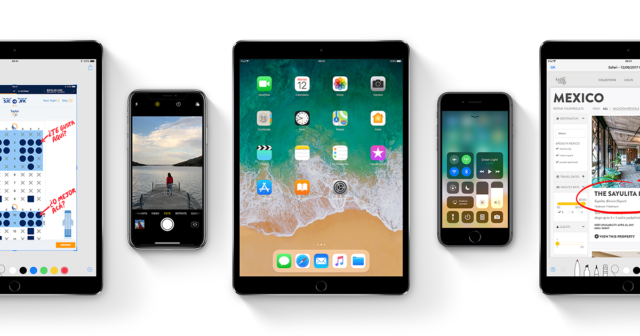 The arrival of iOS 11 has made it now possible to switch between applications in five different ways. Some of these methods take us a long time, others are new, and others have changed drastically. 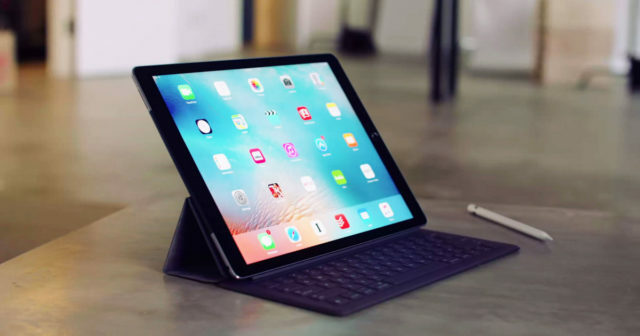 In this article, we will talk about each one of them, especially those that are designed especially and exclusively for iPad in iOS 11. 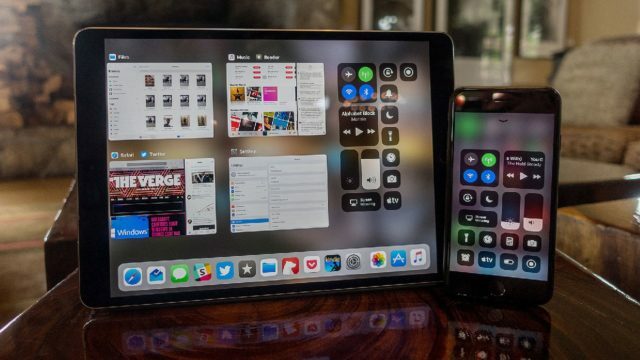 Activating Multitasking to switch from one application to another using tactile gesture is extremely useful and efficient. On the iPad, you can even slide your finger to the right with four or five fingers to go back to the last application used. 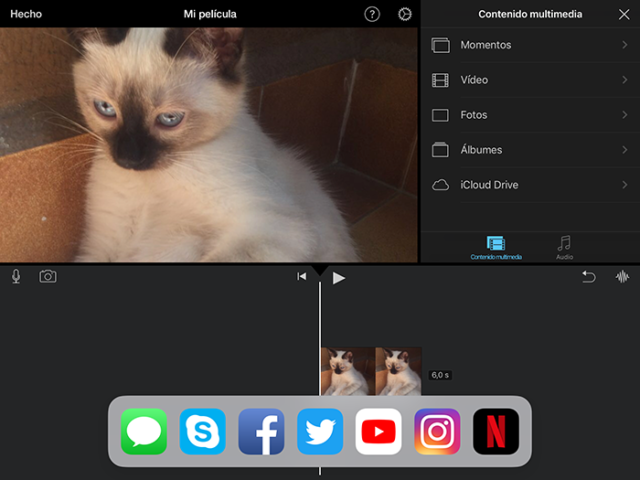 It works with Split View and also with drag and drop. The iOS 11 Control Center has now been complemented by the Dock and the App Switcher. Therefore, it is possible to switch from one app to another by activating it. To do this, simply slide your finger from the bottom of your device up. First, the Dock will appear, then the Control Center and the open applications. Another option is to slide four fingers from bottom to top. Yes, the iOS 11 Control Center can be activated by the use of touch gestures. But you can also invoke the Multitasking application as it has been done for years, by pressing twice on the start button. The iOS 11 Dock has changed the rules of the game. And once you get used to it, it will become one of your favorite functions. To access the Dock on your iPad, simply slide a finger from the bottom of your device. 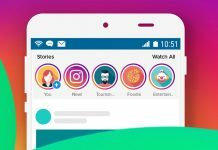 From here you can now switch to another application wherever you are, whether sharing content on social networks like Instagram or talking to your family in iMessage. 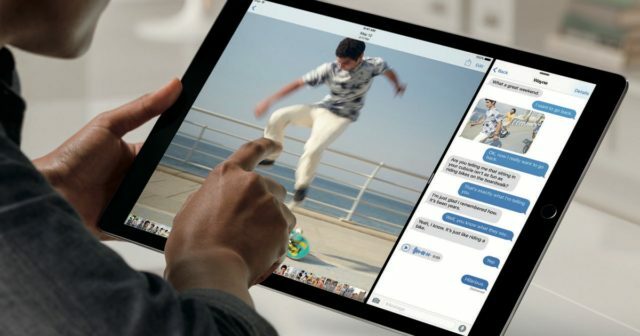 The iPad uses the same Multitasking commands as the Mac. So if you press the “Tab” key together with “Command” on a keyboard connected to your device you can activate Multitasking. 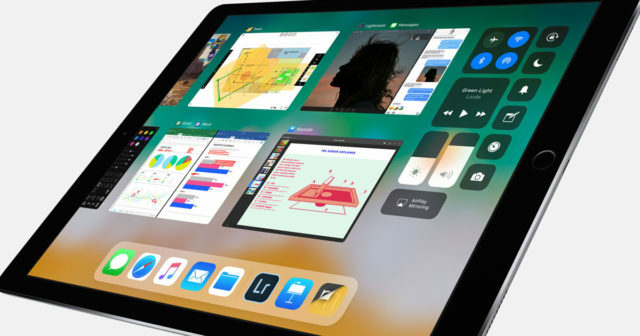 These are the five methods for using Multitasking and switching between applications with iOS 11. 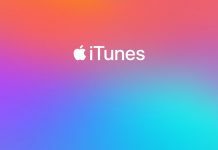 But there are still more, you can use Siri or Spotlight services to switch to another application. Now it’s up to you to choose the method that best fits your needs.